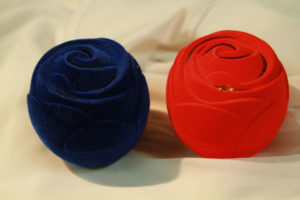 The unpleasant odors that cling onto your everyday items make you feel very uncomfortable. To overcome this situation, refer to the 7 good tips below to effectively remove odors and return the fragrance to your home. 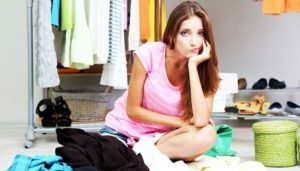 Moisturized clothing is an unavoidable condition when you store clothes in a cabinet, unused, for a long period of time. The trick to getting rid of this odor effectively is by pouring vodka with water into a spray bottle and spray on your clothes. Vodka has a very good deodorant ability without leaving the smell of alcohol on clothes. 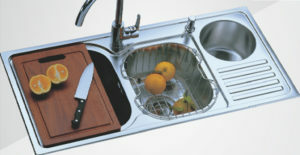 The sink bowl is very dirty because it gains stains while you wash your pans, fruit or raw food. These contaminants will clog up causing extremely unpleasant odors. If it is not timely remedied, it will affect the health of you and your family. This good tip to treat odor is very simple. First, use hot water to wash the sink to soften the plaque, then pour some lemon juice in to deodorize. Finally, you clean it again with soap. Snow melts in the fridge when melted can cause unpleasant odors for the refrigerator. 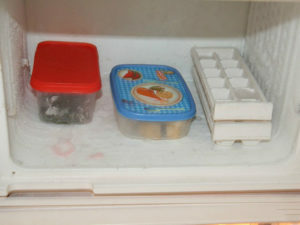 In addition, the live food that you store in the refrigerator will also cause different smells. To get rid of all those nasty smells, first unplug and open the fridge to freeze the snow in the fridge, then use a cotton swab of vanilla and vinegar. 1: 1 ratio to clean the refrigerator. Finally, use clean water to wipe off. Make sure your refrigerator will be rejuvenated. Shoes, food, drinks, etc. can all be the cause of bad odors in cars. You should put some fragrant wax, hard of liquid, in your car. 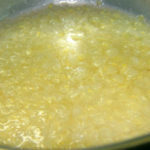 The smell of scented wax will help remove the odors above. 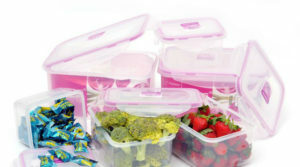 Lunch boxes are very easy to be stuck with food ordors, especially plastic boxes. 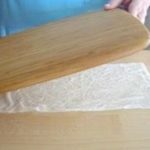 In order for the food container to no longer be clung with them, add some baking soda to the box and leave it overnight, rinse it with vinegar the next morning. This will ensure that the smell of food is wiped away clean. Long-lasting carpet is a place for a lot of dirt to “dwell”, especially the ones whose smell makes you extremely uncomfortable. How to overcome this situation is very simple. 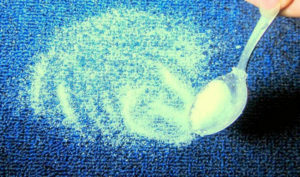 You just sprinkle some baking soda onto the carpet, then leave it for 1-2 hours and then take care of it with a vacuum cleaner. Rooms that haven’t been used for a while are usually damp. You only need to cut the onion in half and leave one half in the room overnight. Smell of onion will remove moldy odor in the room. In the morning, you continue to put some lettuce in the room so that it remove the onion’s smell. Now your room will once again be fragrant and comfy.